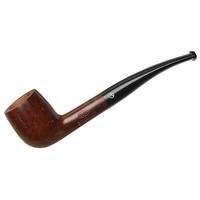 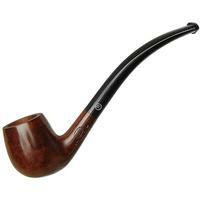 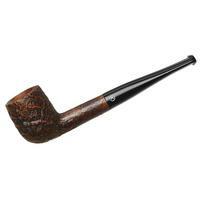 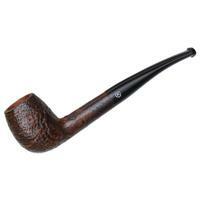 Old French pipes tend to be small; that's the rule. 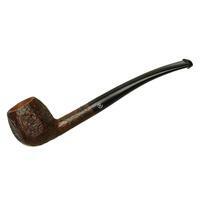 Well, even by old-French-pipe standards, this is a petite one, clearly made for an easy clench and an easy fit in a jacket pocket. 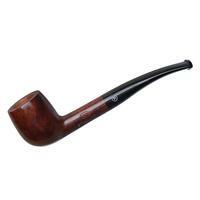 Bowl Height: 1.48 in./37.59 mm. 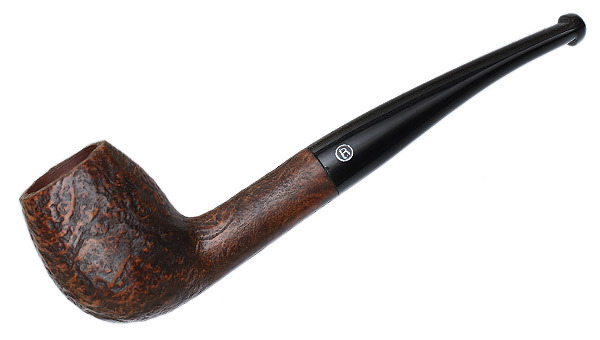 Chamber Diameter: 0.68 in./17.27 mm. Outside Diameter: 1.14 in./28.96 mm.